iPhone repair glasgow.Are you Looking for an iPhone 4, iPhone 3GS or iPhone 3G or even iPod Nano, Classic or touch repair service in Sheffield or Sunderland? No more. We have you covered! Broken or cracked Glass, Bleeding or white LCD? We do all iPhone 4, 3GS , 3G , and iPod Repairs. 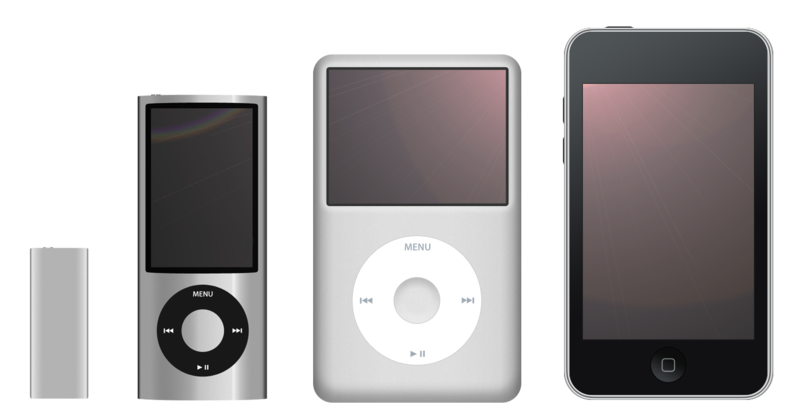 iPod & iPhone Repair Sheffield are a one-stop-shop for all your iPhone & iPod needs in Glasgow. Hundreds of services for iPhone repair in Glasgow as well as plenty of satisfied customers is the best way to know your iPhone or iPod is in good hands… Schedule your iPhone or iPod repair today. Most of these services are done while you wait, within 15 minutes in most cases. We specialize in iPhone 3G and iPhone 3GS same day repairs. Repairs can be done to component level. Call Today for iPhone or iPod Repairs in or around Glasgow: 0845 8340933 Ext 4 (Local Call Rate).